please consider one of the following ways to become involved. Many parents do not have the financial resources to pay for their child’s education, notebooks or pencils, a backpack, or clothing. 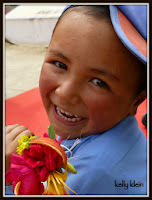 Many Ladakhis themselves sponsor other Ladakhi children when financially possible, so children have access to education. There are many fundraising activities that one might consider, which not only raise needed funds for educational and environmental projects, but also brings a global awareness to the life and culture of Ladakh, a simple and sustainable way of living. Church groups, classrooms, sanghas, book groups, teams, etc. all have access to many other compassionate people who want to contribute. Likewise, if you wish to simply make a personal donation, this can go far towards reaching our goals and is extremely valuable. We know that few people are able to travel to this remote part of the world and commit a minimum of two months volunteer service, and understandably so. There are other ways you can become involved and support the educational and environmental efforts in Ladakh, and we are always interested in your ideas as well. By working together, your contributions will make significant and lasting results. If you have other ideas of how you might become a part of our ongoing efforts, email us or use the Contact Form. We are always looking for new ways to connect and help. 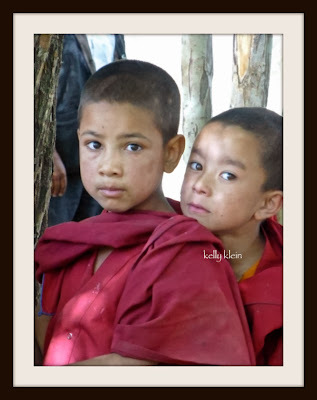 All Volunteer Ladakh donations are used exclusively for projects. Did you know that classrooms in Ladakh generally consist of a bare room with a rug on the floor, and a white board against the wall? No books, maps, posters, visual aids, no art classes or supplies, musical instruments, or sports equipment are presently available. Students and teachers sit on the floor. Students generally will have one notebook and one pencil. If lucky, a school might have a ball for playing volleyball or soccer. So, anything beyond these bare essentials must come from donors, like you. 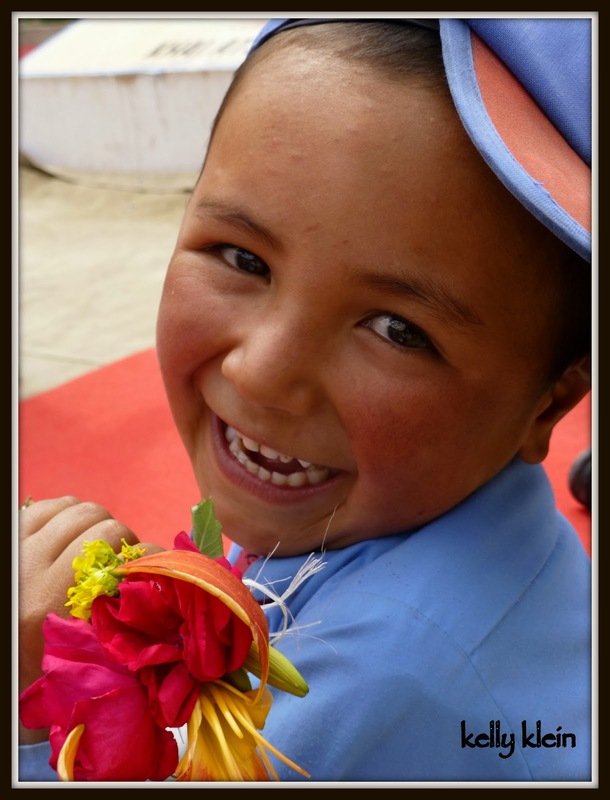 If there is something you would like to donate or assist in making available to the children of Ladakh, please contact us! inaccessible most of the year by road? Two roads enter Ladakh, one from the west and one from the south. Both of these roads are closed nine months of the year, as they must cross the high mountain passes of the Himalayas. This means, that from September through the following June, the Ladakhi people are completely dependent upon what they have produced and stored during the short, high-altitude growing season. There are no trucks coming into the region with supplies for local stores. During the long winter months when roads over the passes are snowed in and closed, what little moves into or out of Ladakh is only by air. 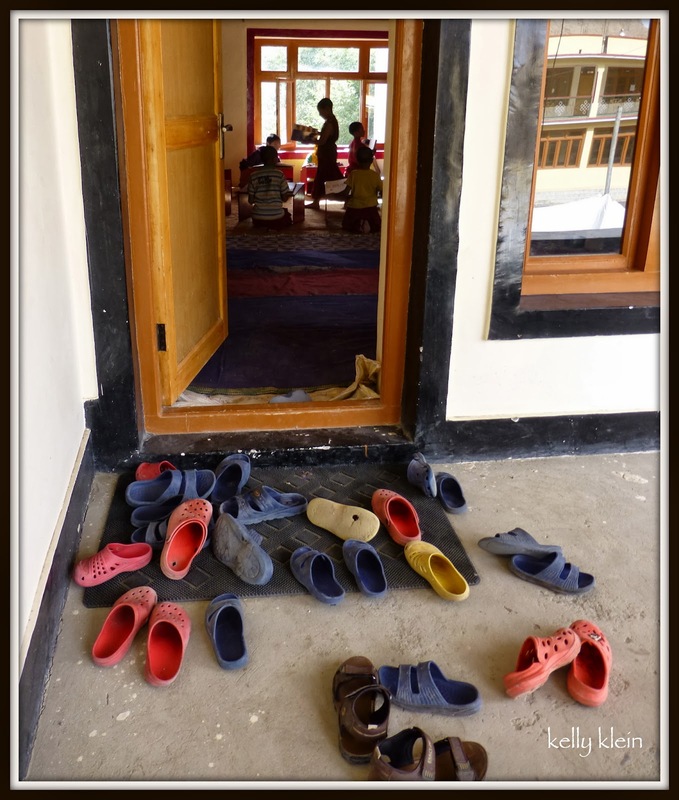 Library Projects - Volunteer Ladakh is committed to insuring that every school, public, private, or monastic has a library. While several local and wonderful NGO’s have been incredibly successful in their efforts, there are still many schools without access to books. Together, with their help and yours, it is happening, one school at a time. These are the results of our most recent projects. Our first books, may not look like much, but we feel rich..
A variety of carpet pieces, books, and kids! Animal posters, books to explore, and the world..